Delivering a thorough home inspection takes quality service. 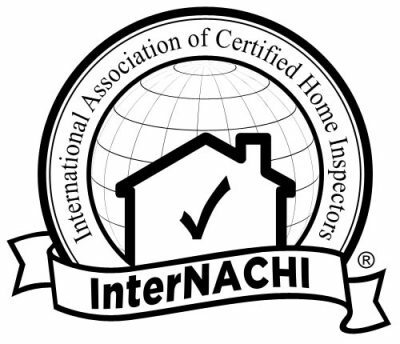 As we have grown locally, and as one of the most trusted home inspection companies in the Coachella Valley, we know it’s about providing quality work, good reports and timely service. 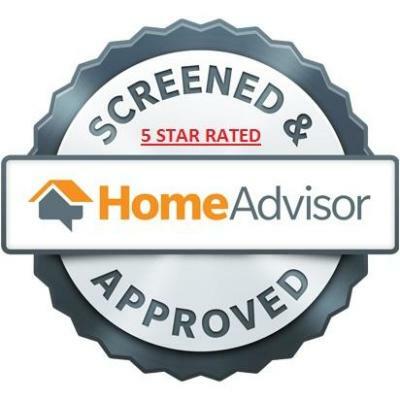 We’ve have been providing our services for over 10 years and have conducted home inspections on all types of homes. Our goal each and every time is to provide you with a thorough inspection, and the most detailed information. 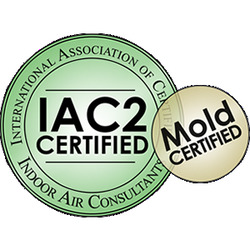 We stay updated with all state and nationwide regulations to continue meet our industry standards. Our reputation for thoroughness, and customer service is why our previous customers, real estate agents and industry professionals continue to choose us as their preferred inspection company. We proudly serve the cities of Palm Springs, Palm Desert, La Quinta, Indio, Coachella,…. San Bernardino and surrounding areas. At Dominguez Property Inspections, LLC we take pride in providing a one stop shop for your inspection needs. Whether you need a home inspection, roof inspection, structural inspection, pool inspection or mold inspection we have you covered. We are family owned and operated, which is why we strongly believe in treating all our clients with respect, integrity and honesty. We know that buying a home is a big investment!! Which is why we take the time necessary to make sure we provide a clear, and thorough report, so ultimately you can make an informed decision. Don’t let issues or concerns bring your excitement down when buying a home. Put your trust in our knowledgeable inspector, so he can answer all your questions or concerns. Additional cities we serve - Cathedral City - Desert Hot Springs - Rancho Mirage - Indian Wells - Bermuda Dunes - Sun City - Thermal - Mecca - Yucca Valley - Whitewater - Salton City - Hemet - Brawley - Bythe - Temecula - Murrieta - Manifee and surounding areas. "Let our experience give you peace of mind"
We are not just any inspection company, our goal is to give you peace of mind. With over ten years of experience, and over 1000 home inspections conducted on all types of homes. We have built a keen eye to spot potential issues. We use the latest tools on all our inspections, this along with experience ensures a thorough and effficient inspection. Our report will outline the general condition of the home and any issues or concerns discovered. A home inspection is a tool/leverage a home buyer can use to negotiate details on the purchase of the home. 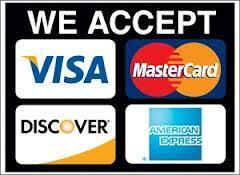 So call us today at 760-449-8550 to schedule your inspection or you may do it online.